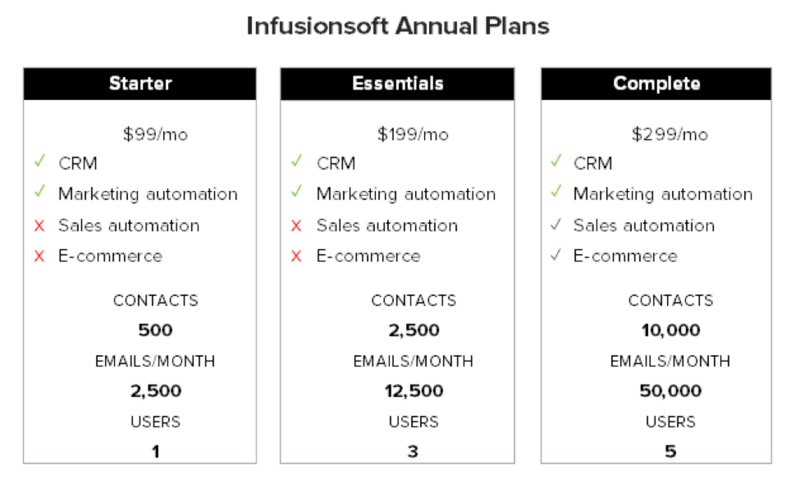 Keep in mind that you will be required to make a one-time purchase of a Kickstart Training Package either directly from Infusionsoft or from an independent, Infusionsoft Certified Partner, like myself. Let us help you get all your online marketing pieces in place to automate your sales funnel. Forget the frustration and time consumption, we help you get it done fast. Let’s automate your your shopping system and teach you how to run it smoothly and with minimal effort. Now your sales come in without the headache! 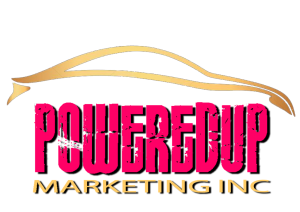 Nothing beats great referral partners for putting your lead-building into hyperdrive. Let’s set that up too! Learn what this is, if you don’t already know. Those who know about it, want it as soon as their sales reach a certain peak. Already know about it? Let’s do this! Once you set it up, you have to get the pieces in place to maximize the investment and really start seeing the rewards. One on one mentoring puts you on the fast track!